Zach is a mass communication senior with a focus in journalism and a minor in New Orleans studies. Previously, he has served as a staff photographer, assistant photo editor, and three semesters as photo editor. This semester he is excited to be the senior staff photographer. When he is not making pictures for the Maroon, he is making pictures for the New Orleans Advocate and Uptown Messenger. His favorite subjects are live music, sports and New Orleans culture. 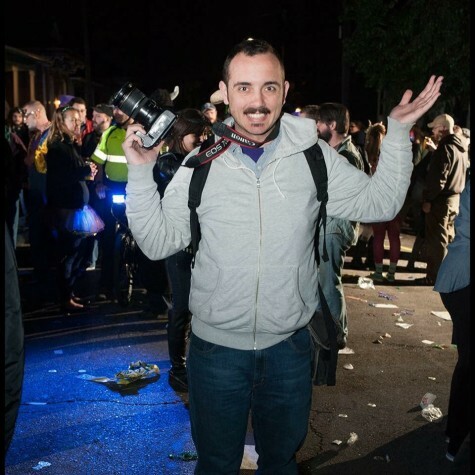 After graduation, he hopes to make pictures for a publication in New Orleans, his hometown.